Live in Dublin was released 28th February 2005. 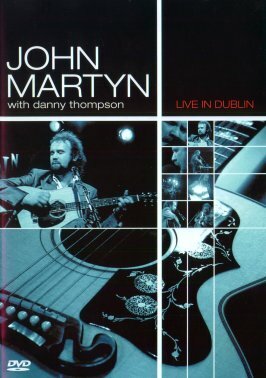 Recording of a concert performance of John accompanied by Danny Thompson on bass. Available on DVD.